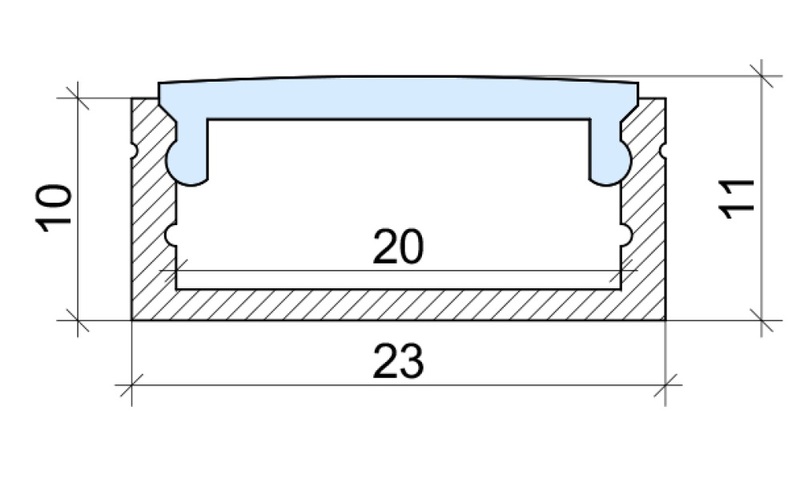 Wide Aluminium LED Profile Surface Mounted - VOLKA Lighting Pty Ltd. Exceptional Service again second time round. Great service again, ordered Thursday night, was delivered Monday morning in Sydney. Works well with the Philips Hue Lightstrip. Great service by Volka. This product works extremely well with the Philips Hue Lightstrip. It is unbelievably lighter than I expected. Volka Lighting were amazing, service was prompt, my questions and concerns were addressed efficiently. Price was very competitive. I ordered Sunday night and received the goods on Wednesday afternoon in Sydney using the normal postage option. For me, Allied Express got it right. 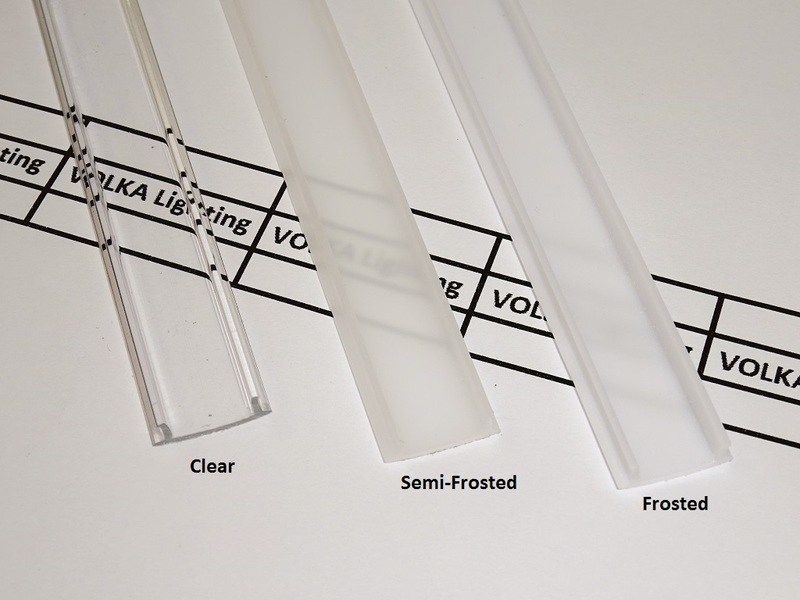 Have already placed a 2nd order and would not hesitate to use Volka Lighting in the future. The only criticism I have is with their delivery contractor - Allied Express. Allied Express are beyond bad, and should not be used. Click the button below to add the Wide Aluminium LED Profile Surface Mounted to your wish list.